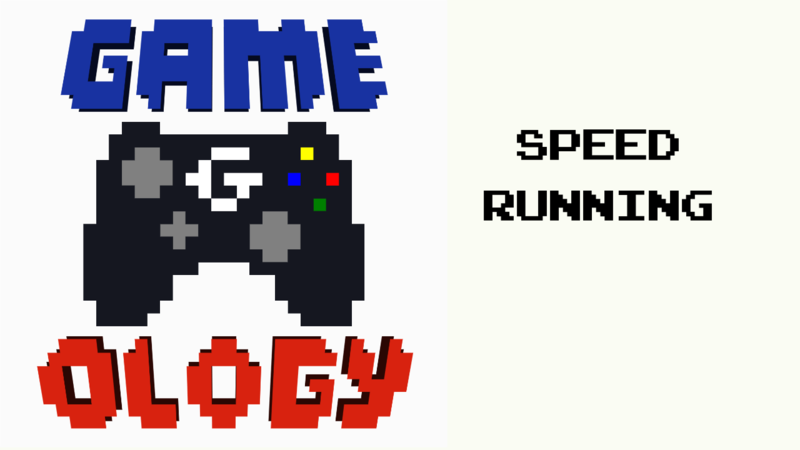 Speedrunning is the act of completing a game (or portion) as fast as possible. Runs can use glitches (called “Any %”) or complete it the way developers intended. This sub-genre has grown over the years, especially with the internet making it so easy to share videos and techniques. The process of refining these techniques through collaboration and the act of playing a game creatively are two reasons why speedrunning and gaming go together like a mouse and keyboard. Gaming differs from passive forms of entertainment (television, film, books) because the user has varying degrees of control over the experience. This means a playthrough of a game could be quite different from person to person. A player may not even be able to complete a game. Beating a game quickly can therefore require a large amount of skill and be entertaining to watch. Seeing a world record broken raises the stakes even further. Any % speedruns aim to break the game mechanics in a way that lets skip ordinarily mandatory sequences to finish the game quicker. LoZ: A Link to the Past has quite an easy glitch that requires allows Link to enter the castle wall and walk several screens up to reach the end of the game. Often gams in this era were laid screen-by-screen but the player’s progression was controlled by which areas they could enter. Obviously, the designers didn’t think a player could get Link into the wall and therefore didn’t plan to stop Link from reaching the end of the game simply by walking up. Although this video of SMB3 done in 11 minutes could have been assisted with emulated save states, there’s still a huge amount of skill on display that I find beautifully impressive. I also love that the enemy placement and level design works so well with this type of speedrun it’s as if Nintendo planned it. I’ve always felt that Mario games rewarded players that ran full speed and took the longest jumps, and this video affirms that to degrees I didn’t know existed. These are just a few examples. If you’re interested, be sure to check out a90skid’s Matthew Owen’s coverage of Games Done Quick starting Jan 7th 2018. An event that uses speedrunning to raise money for great charities. Check out the summer event here.